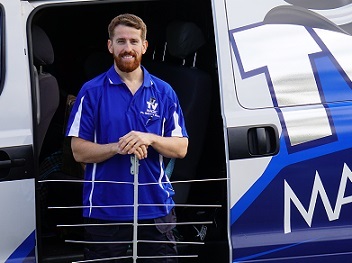 Are You Struggling to Get Reception in Townsville? Call TV Magic Today! 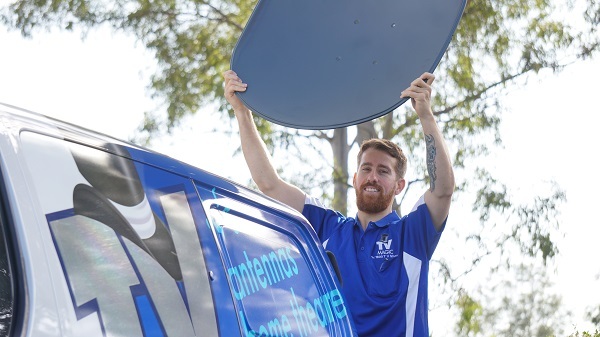 Trying to get clear TV Reception can be hard at the best of times; there are so many things that can affect it, especially in areas like Townsville where there's plenty of opportunity for isolation, bird and storm damage to antennas and a range of other typical problems. So, trying to fix a reception problem can be quite difficult if you don't know what the cause is. That's where TV Magic come in. 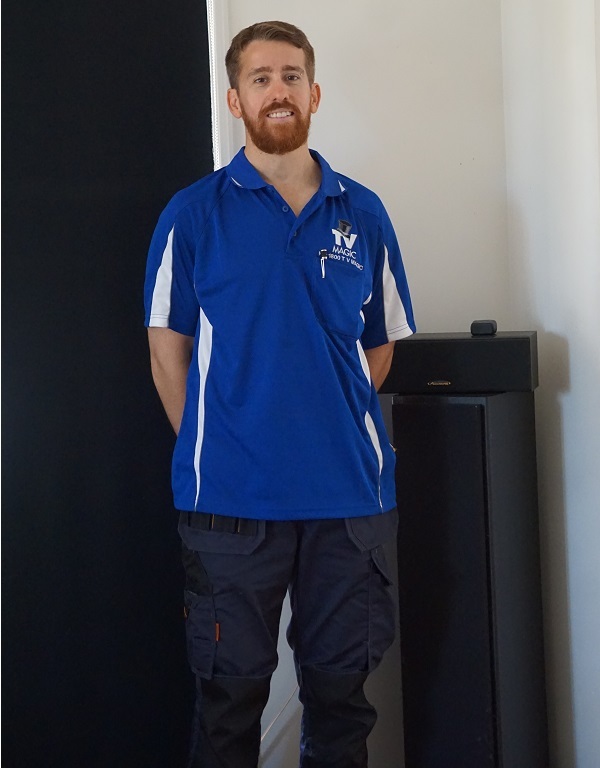 I'm Gordon, your local TV Magic Technician right here in Townsville and, if you've got an reception problem, then I've got the reception solution that you need. Reception Problems; No Match for TV Magic! Why am I so confident that I can get the right Reception solution for you? It all comes down to quality. TV Magic have quality training, quality skills and procedures and I only use quality materials and this means great results for you. If you are at a loss about what might be the problem or solution for your Reception dilemmas, then why not call the experts to come out and take a look. There are so many different things that can affect the strength of TV signal getting to you, and that's why it's always a smart move to get the right solution the first time, not attempt to fix something that may not actually be the problem. Common reception problems can be caused by location and terrain, faulty equipment such as TV Points and even rats chewing your cabling. 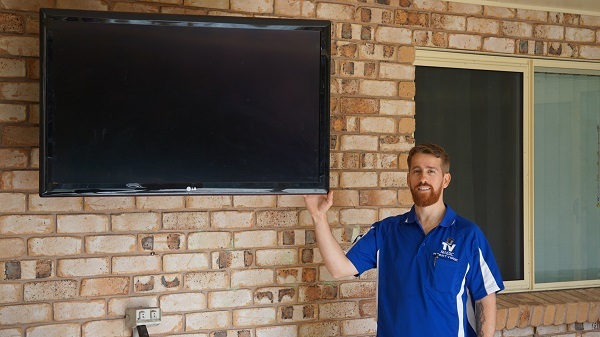 If you need help finding a TV solution, then you need TV Magic Townsville. Give me a call today and say goodbye to your TV troubles!